I have used your services twice. Both times the staff was courteous and communicative. In my opinion a cut above other services of this type. Thanks for all your help. 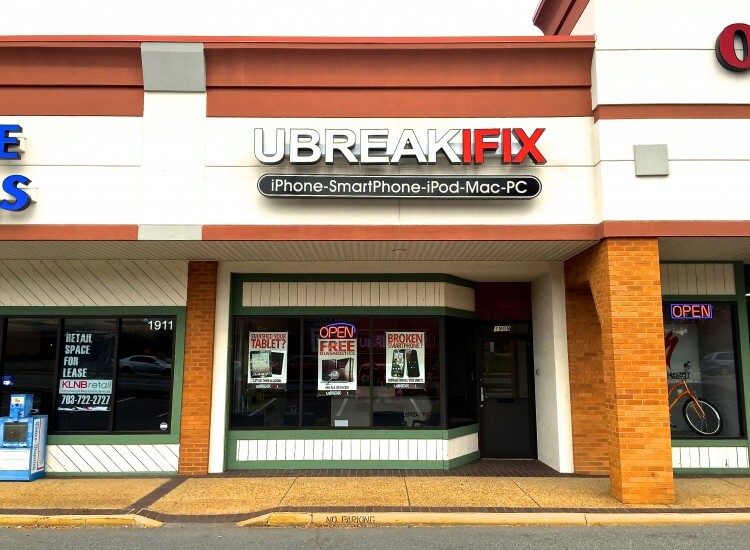 When your technology needs repair in the Fredericksburg area, uBreakiFix is your solution. Our store is conveniently located near Historic Downtown Fredericksburg, just off Highway I-95, exit 130A. We’re on the left side of Plank Road in the same shopping center as Dixie Bones, Starbucks, and Staples. The area is bustling with activity, between restaurants, shopping, and people enjoying the beauty of Central Park just 3 short miles away. Entertainment also abounds here, with local concerts happening regularly and mainstays like Regal Cinemas, Splitsville, and Central Park Funland. 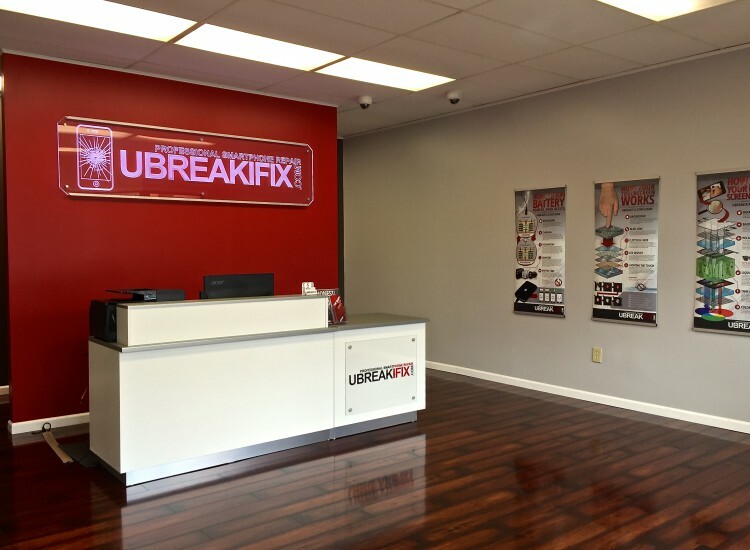 Needless to say, there are ample opportunities for you to get your repair done while you spend your time on something more important—whether that’s something you need to accomplish or something you simply want to. Our shop is in the heart of comings and goings in the City of Fredericksburg. What we’ll be doing while you enjoy yourself is making sure you have your device back as soon as we possibly can. We’ll start by running a diagnostics test on your device for free to find out what the issue is. Once we diagnose the problem, one of our expert technicians will get busy fixing it. When will you get it back? Great question. 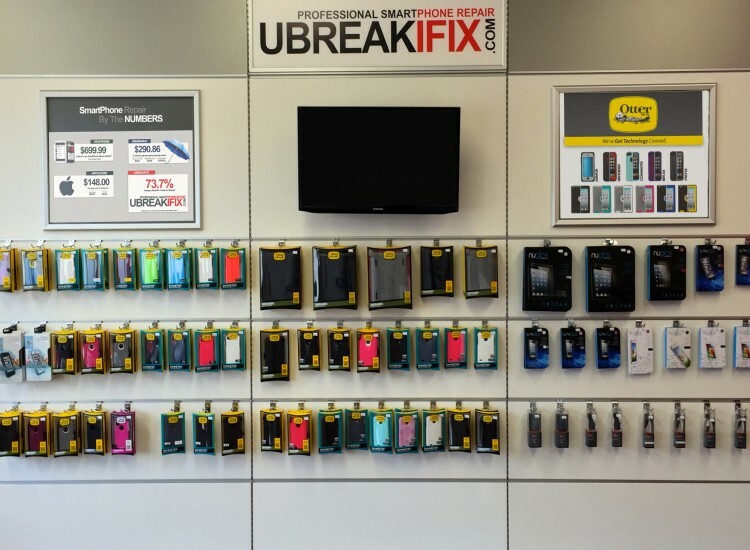 We strive for same day repairs, and in some instances—particularly with some phone fixes—we get them done in 30 minutes or less. All the while, you can rest assured your device is being taken care of in the short term and in the long term. To do this, we offer you price match guarantee and a 90-day nationwide warranty. 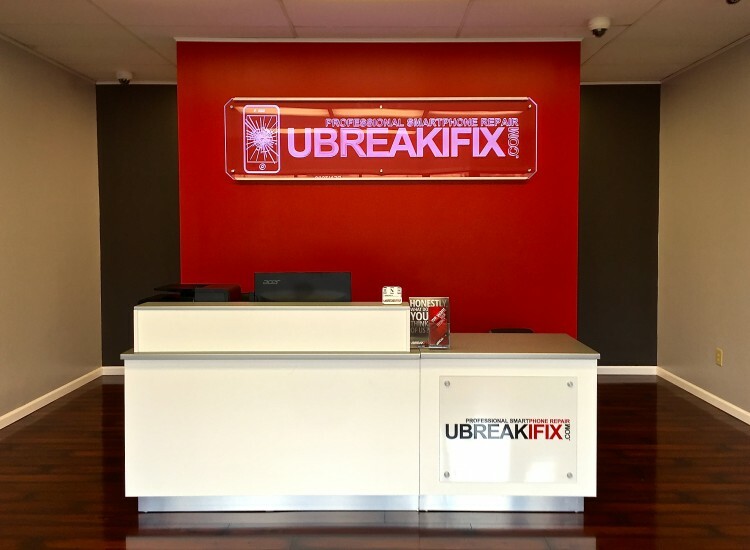 Whatever you need to fix—whether it’s an iPad or iPhone (or other tablet or mobile phone), an XBOX or Playstation (or other type of game console), or a Mac (or other type of computer)—we’ll take care of what ails ya. And yes, we’re adept at fixing BlackBerry, Google, Apple, Samsung, Motorola, Sony, LG, and many other popular brands of devices. Call to set up an appointment when you’re ready, or simply stop by on your way to Westwood Shopping Center, Spotsylvania Mall, Alladins, or even on your way to play at the Rappahannock River. We’ll be there. And we look forward to helping you!